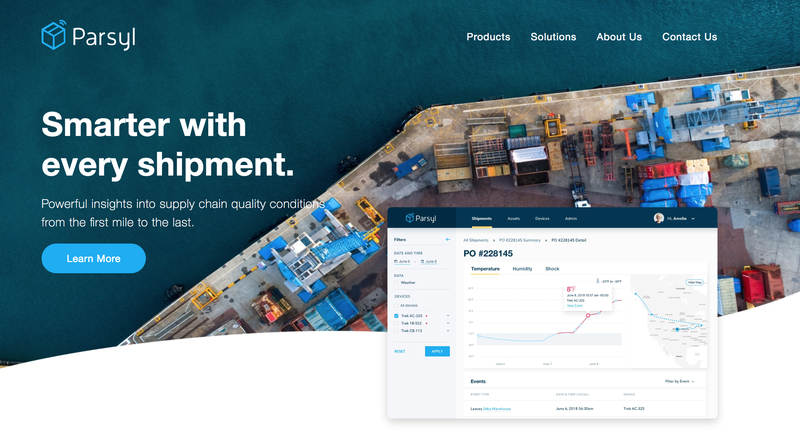 Supply chain data platform Parsyl announced its company launch to offer IoT quality assurance and risk management solution to shippers, suppliers and insurers. The company operates as a hardware as a service product and charges a flat fee per shipment that includes hardware (proprietary Trek multi-sensing hardware devices) and software that can automatically generate interactive shipment visualizations, aggregated performance insights and recommendations for avoiding issues with future shipments. 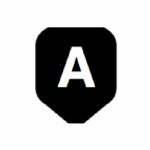 “At the heart of Parsyl’s approach is a belief that simply making supply chain data easier to collect and analyze can save money and improve the safety and performance of the products we all rely on. Our solution helps buyers, suppliers and insurers get smarter over time, better anticipate risk and ensure product integrity upon delivery.” – Parsyl CEO, Ben Hubbard. Parsyl has been operating in stealth for two years, building proprietary hardware devices and a robust software platform that leverages data analytics and machine learning to provide users with powerful supply chain insights. Parsyl has raised $4.3 million in funding and has a partnership with P&C and Specialty insurer AXA XL. 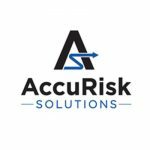 “The availability of new data and more robust analytics is allowing us to rethink the way we process claims and manage risks for the benefit of our clients and brokers . 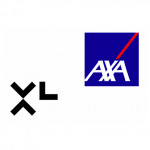 By partnering with Parsyl, we can transform the services we offer by leveraging data that is predictive, contextual and powerful.” – Digital Leader at AXA XL, Hélène Stanway. Parsyl serves a wide market of sensitive goods including perishable food, vaccines, biological products and sensitive equipment, and it supports multi-modal, multi-carrier global shipments.